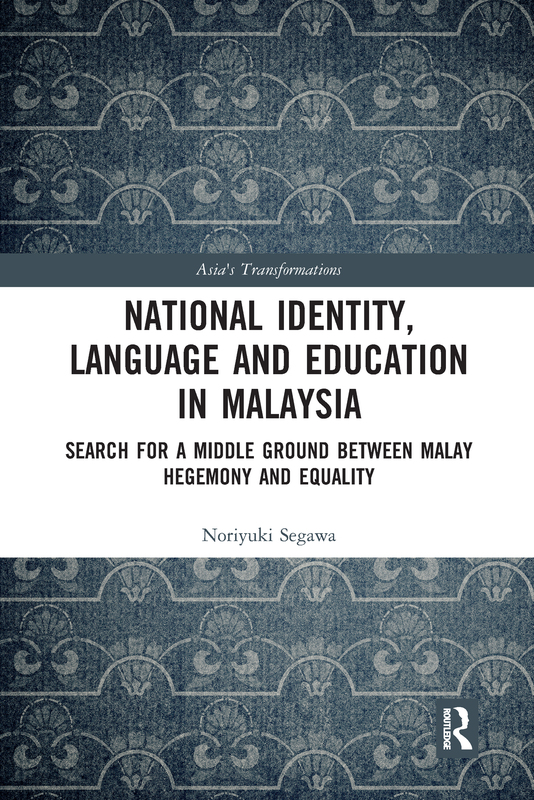 This book explores the ways in which language and education policies have contributed to the development of national integration in Malaysia, by examining whether and how policies have succeeded in forming a middle ground. Considered through the lenses of policy-making structure and achievement, this volume examines the relationships between the formation of a middle ground in language and education policies and the political structure, economic growth strategies and social system. It then goes on to explore the extent to which these policies have contributed to national integration whilst providing a valuable discussion on the complexities involved in developing a consistent policy framework. Drawing on research surveys of Malay proficiency amongst ethnic Chinese people, it ultimately demonstrates how the unification of education streams has contributed to the spread of the Malay language as a major medium of inter-ethnic communication within the Chinese community. As the most up-to-date study of contemporary Malaysian politics, focusing on the issue of national integration, this book will appeal to students and scholars of Southeast Asian politics, ethnicity, and education policy.